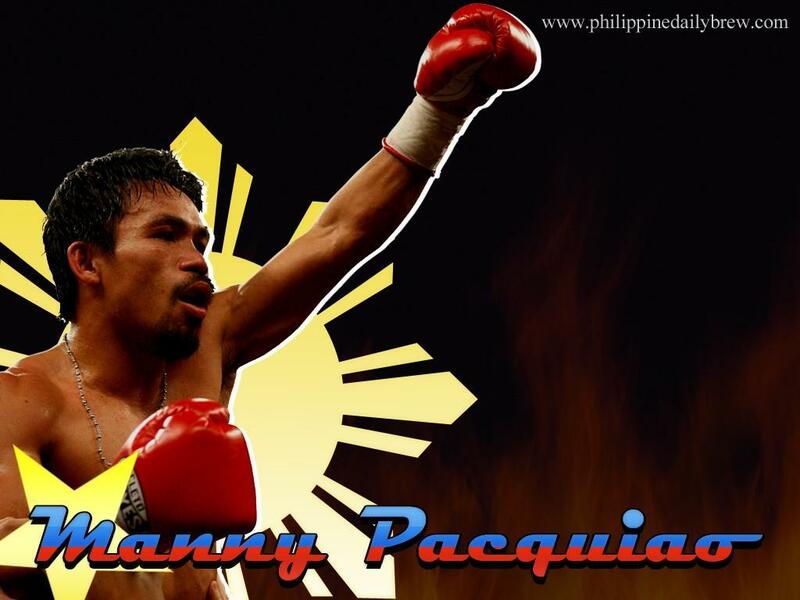 No doubt that we Filipinos will support Manny Pacquiao. We show our support in many ways and one of them is by placing Pacquiao wallpaper on our laptops and personal computers. I browsed the Internet to search for Pacquiao wallpaper. There are too many wallpaper that depicts the “Pambansang Kamao”. 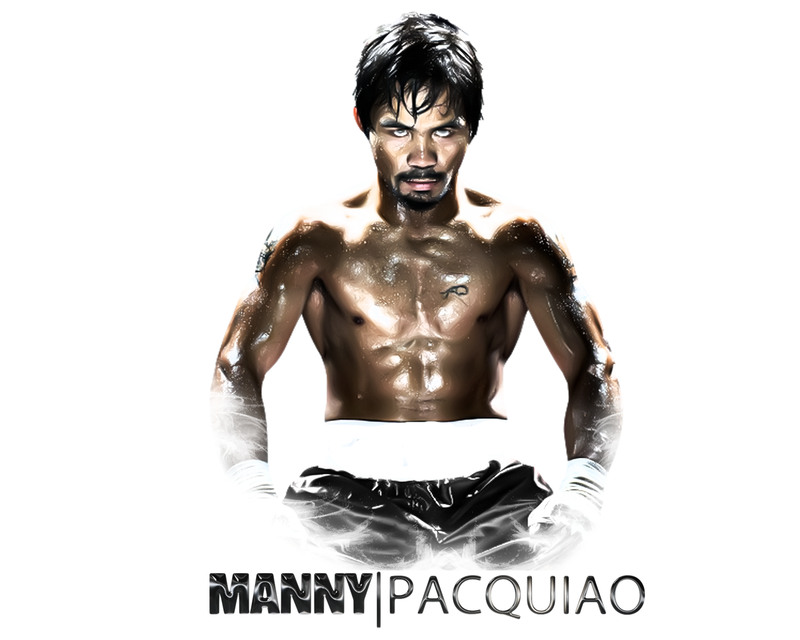 The images are so plenty that the good looking or cool Pacquiao wallpaper is hard to find. 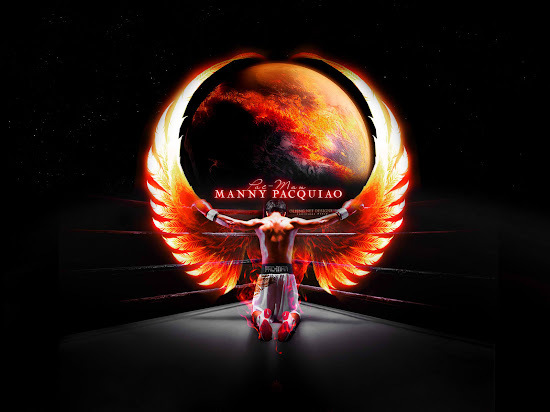 This wallpaper has logo of Team Pacquiao, which shows the flag of the Philippines. This poster was created by Nike. The message “ang mamatay nang dahil sa ‘yo” is perfect for the makabayan out there. This poster was created by Juic32. This poster was created by Olieng and the original image was commissioned by Nike. 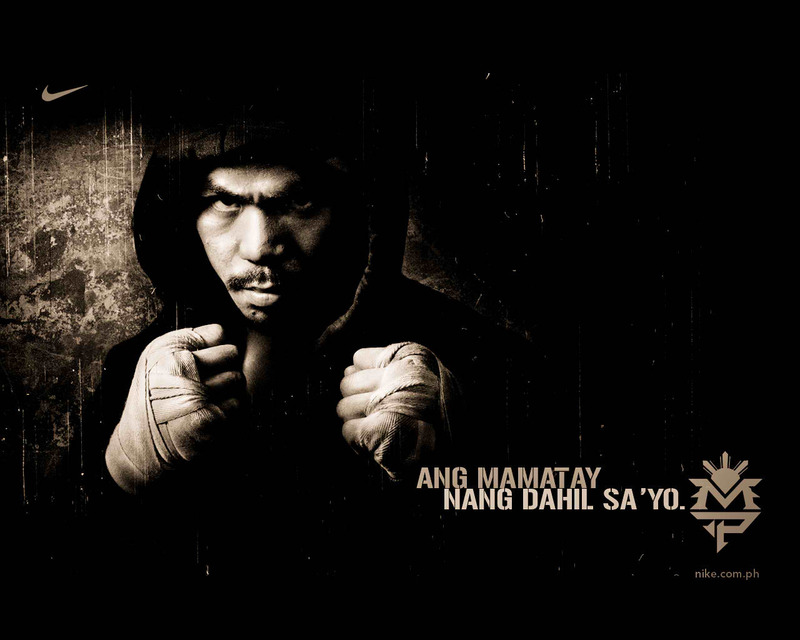 I chose this as the top 1 wallpaper because it highlights the God-fearing side of Manny Pacquiao. Many people know that Manny is one of the best boxers in the world. What is usually publicized is that Manny is dedicated to God. The wings placed on the praying Pacquiao makes me think that his prayers is about to make him soar. Visit Before the Eastern Sunset and read about People’s Park, Tagaytay City. Follow me in Facebook, Twitter, Tumblr and Pinterest.